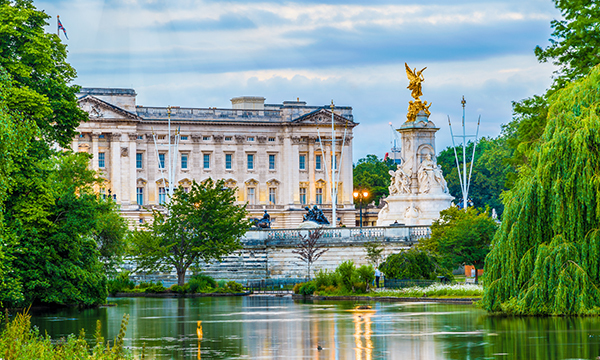 Crawford Estates is an ethical property company based in central London, catering to prime London properties, specialising in sales, lettings, acquisitions, short lets and advisory services. It’s easier to be ethical than it is to mislead clients. We provide a service that is transparent, fair, honest and consistence for everyone involved. Our mission is to become a leading estate agency in West London to use an ethical approach at all times.